Dana joined Watsi on March 12th, 2013. Four years ago, Dana became the 695th member to automatically support a new Watsi patient every month. Since then, 4,402 more people have become monthly donors! 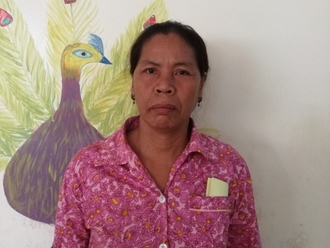 Dana's most recent donation traveled 8,800 miles to support Somab, a woman from Cambodia, to fund spinal surgery. Dana has funded healthcare for 54 patients in 12 countries. Sokhim is a man from Cambodia. He has has six brothers. He enjoys listening to classical music, going for walks, reading books, and watching TV. 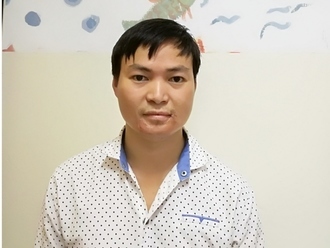 A year ago, Sokhim was burned by gasoline on his hand and had to have his left thumb amputated. He has difficulty using his hand and wants to gain better function in his hand. Sokhim needs to undergo a pollicization operation, which is a procedure that will create a thumb from an existing finger. This will help him use his hand more easily. Surgery is scheduled for November 12 and will cost $448. He says, "I hope I can return to work after the operation. I look forward to using my new thumb." Meshack is a baby from Kenya. He is a very energetic child who likes playing. Meshack is the youngest in a family of two children. Meshack has clubfoot of both his feet. Clubfoot is a condition in which the foot is twisted out of shape. This causes difficulty walking and even wearing shoes. Fortunately, Meshack traveled to visit our medical partner's care center, AIC Cure International Hospital. 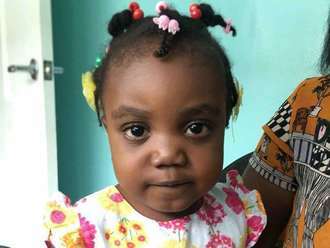 There, surgeons will perform clubfoot repair surgery on October 3. Our medical partner, African Mission Healthcare Foundation, is requesting $1,224 to fund Meshack's clubfoot repair. After treatment, he will be able to walk easily. 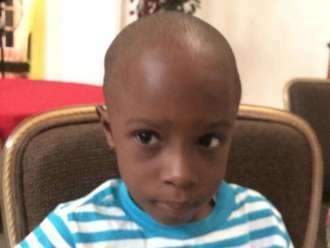 “I will greatly appreciate any help aimed at making my son walk well,” Meshack’s mother says. 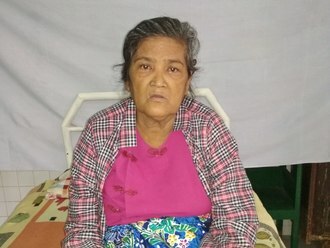 Aye is a 66-year old woman from Burma. She is married and has three daughters and one son. Her husband, her son, her daughter-in-law, and her three grandsons are living together in one household. Aye used to make sweets and sell them at the market. But about ten years ago, she had to stop her work because she started to experience general weakness. Aye was diagnosed with diabetes two years ago. 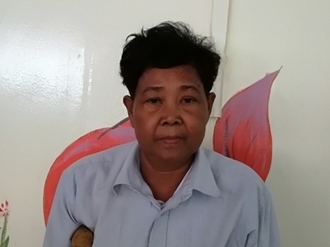 The diabetes caused an ulcer on her right foot in 2017, for which she received treatment at our medical partner's care center. However, at the end of June, Aye noticed another small ulcer on her left foot. She went to the care center again to seek treatment. She was examined, provided with medication, and sent back home. During the next seven days, her ulcer became worse. Now, she needs to have her toe amputated to prevent the ulcer from spreading. The procedure is scheduled for July 20 and will cost $1,500.